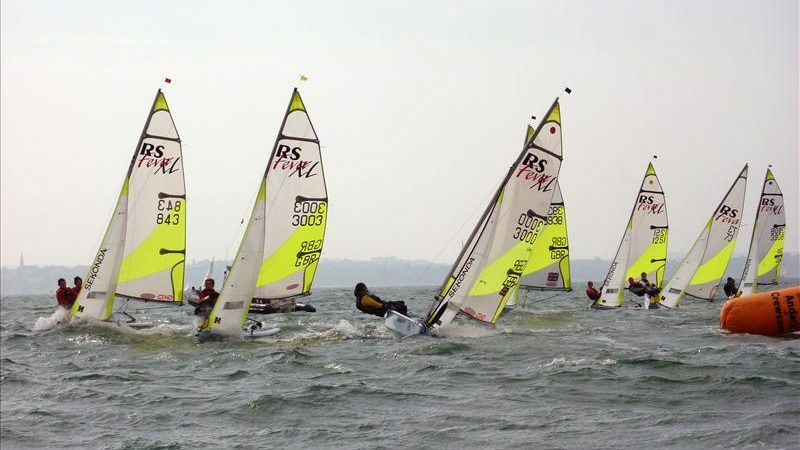 Calling all you beginner sailors, “rusty” sailors, those looking for more experience …. but in a group and with coaching from our more experienced club members. Would you like to join us for one or more evenings? 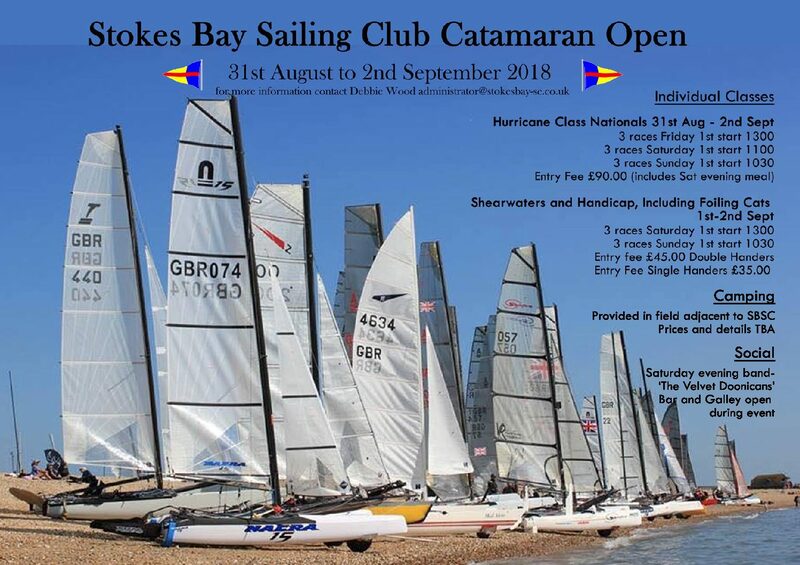 Our intrepid participants had a ball last year, so think about it whether you have never sailed before and want to try it (go out with one of our experienced sailors) or you have your own boat (or access to one) and just want to get some practice in. You do not have to own a boat to get involved. Patrol boat(s) and our volunteers will be watching over and supporting you. 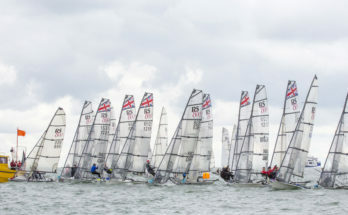 You will need to be rigged and ready to launch for 7.00pm (we can help rig, but everyone needs to be there at 6.30pm). We will have the bar open (for sailors and for those who just want to pop in), and will probably have food available, but you will need to pre-order (information to follow). Previous Article New Website Launched!